Our product range includes a wide range of m12 plug in inductive proximity sensor. Reckoned amid one of the credible market names, we are willingly engaged in offering to our patrons M12 Plug In Inductive Proximity Sensor. 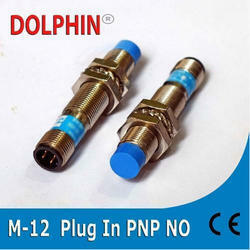 Looking for M12 Plug In Inductive Proximity Sensor ?